HISTORY – Camminare – producent obuwia z EVA. 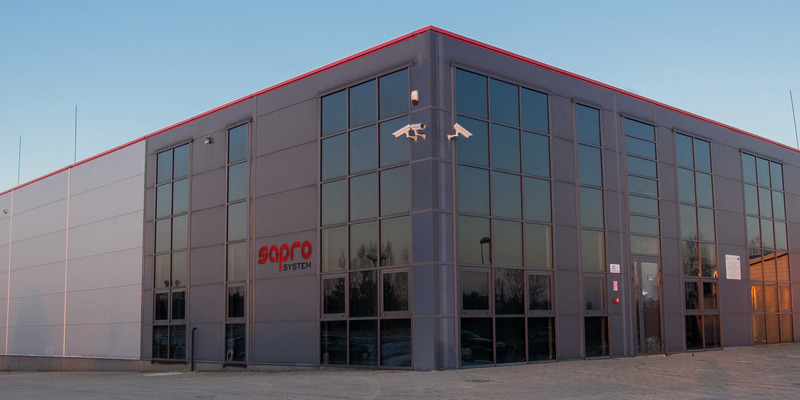 In 2011 we have built a new plant and replaced the machines with more modern ones so that we could improve the quality and increase the production by more than 30%. Further modernizations allowed to expand the sales on the market from fishing through food to safety and hygiene to work sectors of the industry which requires high quality, durable, safe and convenient products with an excellent value-to-cost ratio.